Although most of our guests at our Newport, Rhode Island Inn visit to tour the famous Newport Mansions many do not realize that there are award winning Spas and Wineries on the island. So, two years ago, we created our wonderful Newport Spa & Wine Package in a hope to expose some of the other great resources we have close to our Newport Bed and Breakfast. This two night Newport Bed and Breakfast Package starts with a private tour, tasting and lunch at beautiful Greenvale Vineyards overlooking the Sakonnet River. Enjoy Greenvale’s historic property, learn about the wine making process, and taste some wonderfully crafted wines. Afterwords, return to our Rhode Island Inn for a relaxing afternoon on our back deck overlooking the gardens while sipping some of Greenvales award winning Pinot Noir. Our concierge staff at the Inn can even arrange to have a fruit and cheese platter from our Bed and Breakfast Amenity Menu waiting for you upon your return to the Inn. 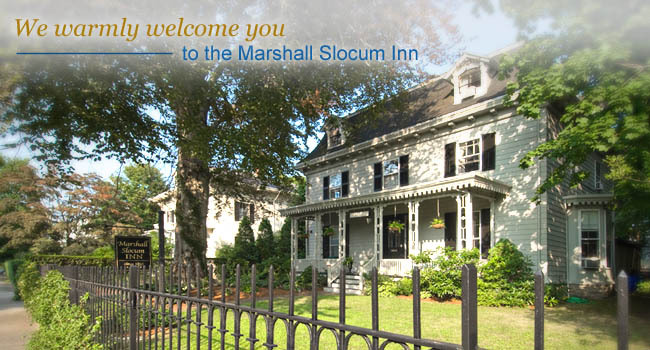 The second portion of the Newport Bed and Breakfast Package is the Spa appointments for two. Guests can either choose to have a couples massage or a massage and a manicure/pedicure. 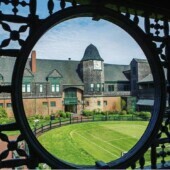 The two Newport Rhode Island Spa’s that guests can choose from are the Spa Terre and the Stillwater Spa. 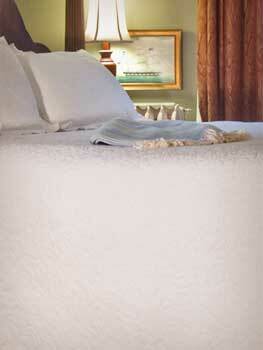 The Spa Terre is just a short walk from our Bed and Breakfast and the Stillwater Spa is a 5 minute drive. After selecting your Spa appointment time our Concierge will take care of the rest. 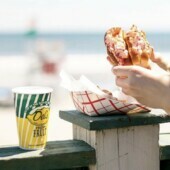 Also included in your Newport Rhode Island Bed and Breakfast Package is dinner for two at your choice of three Newport restaurants. Choose from the formal old world style classical cuisine at the Canfield House, the innovative nautical setting at Cafe Zelda’s, or the relaxing pub style atmosphere at Yesterday’s. Regardless of which Newport Rhode Island restaurant you choose all three are sure to meet your expectations. Our Newport Rhode Island Bed and Breakfast Package starts at $750 plus tax for midweek stays and $925 for weekend stays. Reservations can be made online through our website or by calling the Inn. We look forward to seeing you at our Newport Rhode Island Bed and Breakfast.